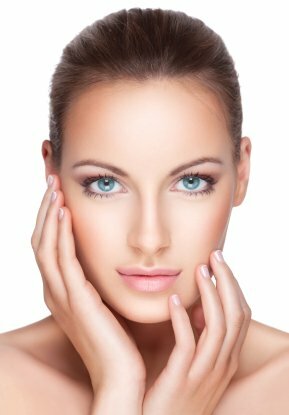 Is Botox Treatment For You? We all want to look good and feel good all the time. But as we grow older, frown lines and laugh lines will start to show up on our face. And while they remind us of our ups and downs in our younger years, we know that we are better off without them. No wonder a lot of ways for removing those wrinkles are coming out in the market nowadays. Some are organic and others use groundbreaking sciences such as botox injections. Botulinum toxin A blocks the muscular nerve activities and is originally used to treat muscle spasms and severe sweating of underarms. When it was found out that people using the product look younger, botox is now a non-surgical way of eliminating unwanted facial lines. Without the need of anesthesia, this is injected into the problem area which will only take a few minutes. It is recommended that you consult your doctor before using the medication as this may contain some inactive ingredients that trigger allergies and other health problems. Nursing mothers and pregnant women are advised not to use this product. It’s better safe than sorry, they say. And before you let that needle get into your skin, make sure that you are ready for those botox side effects like nausea, drowsiness, a stiffness of the muscles, bruising or bleeding of the injected area, fever, eyelid drooping, double vision, or shortness of breath. Will Botox Effect Last Long? The effect of botox treatment will last for 3-6 months. Through repetitive use, the improvement may last longer. But some reports are showing that the treatment is no longer effective after repeated sessions. It even caused their face to appear frozen. While botox is favored by most celebrities for their wrinkle concerns, it is still important to weigh its benefits to you over its cost and the pain you may have to go through with it.